Exclusively For Only 7 Exceptional Business Owners – Accepting Applications Now! A Professional Business Building Group Launching Soon! Designed for ambitious CEO’s and founders intent on growing their businesses and their lives by surrounding themselves with other like-minded CEO’s and founders. Two 7-member groups are being formed: a morning group and an afternoon/early evening group. It’s not about growing at all costs, but it’s about growing great. All the details are below, but you can circumvent that by completing the application. Applying doesn’t guarantee a spot, but it does guarantee we’ll jump on the phone to see if this is a good fit for both of us. By the time we get to the end of the call, we’ll mutually decide to move forward or part as new friends. I’m only looking for a total of 14 special business owners ($1 million to $100 million plus may be the sweet spot, but don’t let the largeness or smallness of revenues get in the way; I’m going to assemble groups of entrepreneurs that can ideally serve each other). I serve clients who operate businesses below $5M and in excess of $250M. I’m forming two groups. Each group will consist of just 7 business owners. Every business owner understands that hitting this trifecta is urgent because there’s another trifecta of what we care about — saving time, having good health and making more money. Family. Friends. The people we love. That’s why time, health and money matter! The Peer Advantage by Bula Network is an ROI positive resource to help you achieve all three. 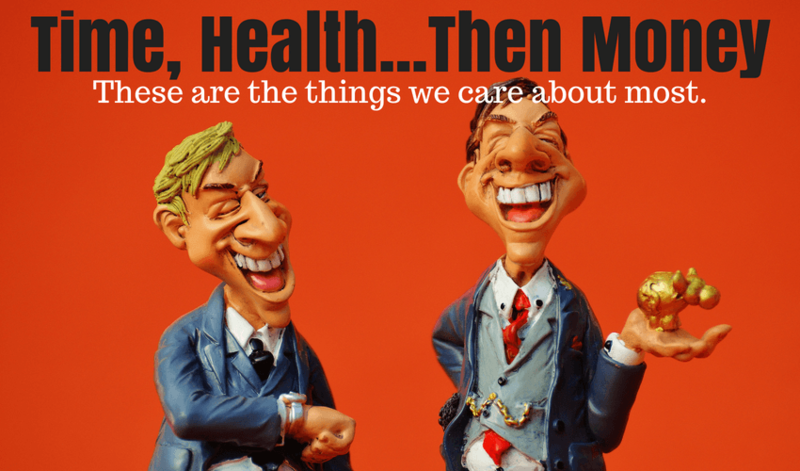 Every day – many times each day – business owners face pressing issues. Some of them are opportunities. Many are challenges. Each must be faced with confidence, but that’s hard when you’re not quite sure what to do, or how to do it…and there’s nobody you can talk with about it. It’s private stuff. Secret. Not the kind of thing you want to broadcast. But deep inside you wish you could run it by somebody who has your best interest at heart. Somebody you could trust to help you. Putting pressure on the truth changes everything. You’ve got baggage that needs to be challenged with the truth. You could dump it on your family or friends, but it wouldn’t benefit you…or them. But your mental health – and your decision making – are enhanced and dramatically improved by talking with people in a safe environment. That’s what you’ll find in The Peer Advantage by Bula Network – a safe, supportive environment where top leaders can get the support they need, and where they can offer their support to other business leaders. 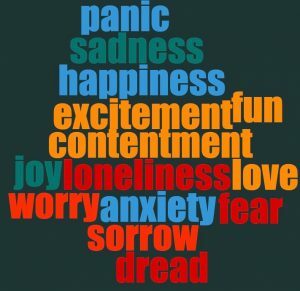 Frustration is too frequently the daily emotion. Loneliness. Fear. Dread. They’re all contributors to helping us sometimes feel like we’re going crazy…all in the quest to own, operate and grow our own business. People Who Can Help You Grow Great? A group of trusted advisors is the answer. You’re tempted to join the masses who think these relationships happen naturally, but they don’t. That’s why The Peer Advantage by Bula Network exists – to help you forge intimate, confidential relationships with other business leaders dedicated to helping each other achieve more. Your growth and accomplishments are largely determined by the people in your life. The Peer Advantage by Bula Network puts you in the right room with the right people. help you identify what achievement, accomplishment, and success really means for you. help you figure out the most strategic path and plan possible to achieve what you most want. help you spot and identify what you need to stop doing so you can climb higher. Forward progress is enhanced when we can figure out what’s holding us back. surround you with people committed to ensure you embrace (and maintain) the change necessary to transform your life. give you the opportunity to grow in your own life by helping others grow in theirs. You don’t feel like you’ve got enough time. You don’t feel like you have enough revenue, profits or qualified people. Your life is filled with lots of chasing. Chasing cash. Chasing customers. Chasing quality people to hire. Chasing profits. Here’s an answer. Not just any answer, but a great answer! 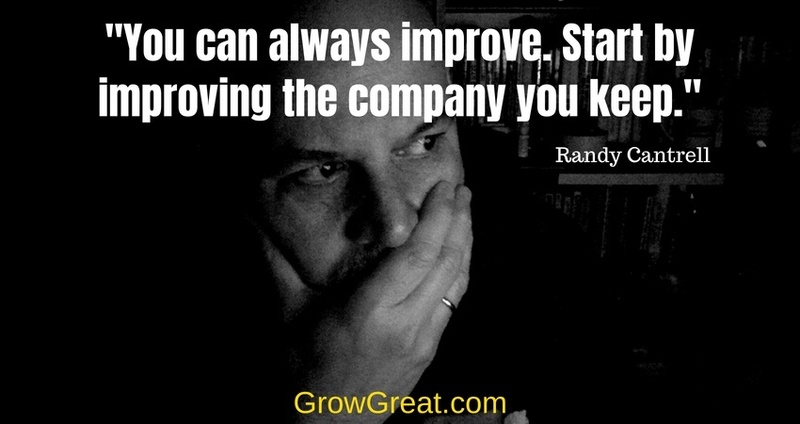 One that will accelerate your growth while saving you massive amounts of time. An answer that will compress the time you need to solve your issues and seize your opportunities. Right now you’re angry or frustrated about something. It may be something nobody knows about. Something that you’re secretly stewing about. I want to know what it is. Right now you’ve got some issue that is heavily pressing on you. Maybe nobody knows about it. I want to know what it is. CEO’s, founders and owners are special people. We’re the #1. That proverbial buck stops with us. Always. Unlike other leaders in the business world, we can’t point the finger at somebody else or look to somebody else for the answer. Instead, we’re the ones being looked at. Other people – employees, suppliers, vendors, partners, customers – are always looking to us to solve the problem, to seize the opportunity…to make things better! It can be lonely. A grind. Exhilarating, but daunting. Some people are ideally suited for that zero to 60 area where an idea goes from launch to reality. But gravity’s pull is still quite strong at 60. Startup’s can struggle to escape failure’s gravitational pull. Most don’t make it, but those who do can find the next stage less thrilling and more challenging. Building a sustainable, predictably successful business is not easy work. The slog takes a heavy toll on the owner. Many pay a high price professionally and personally. We do it willingly, mostly with enthusiasm because we’re devoted to our idea, our business. We endure the burden of leadership knowing that many people are relying on us to make the business more successful. Many dreams and aspirations hang in the balance based on the strength and resolve of the small business owner. And we wouldn’t have it any other way. Improvement. Growth. They’re not goals. They’re a process. It comes naturally to me because deep down I’m an operator and practitioner. So are you. We know that our business is a process, it’s how we spend our days that really matters. Sometimes we don’t get to spend our days doing what we feel best at. Or where we think we can really make the biggest impact. We’re pursuing all 5 factors of peer advantage as we organize the groups of Bula Network. 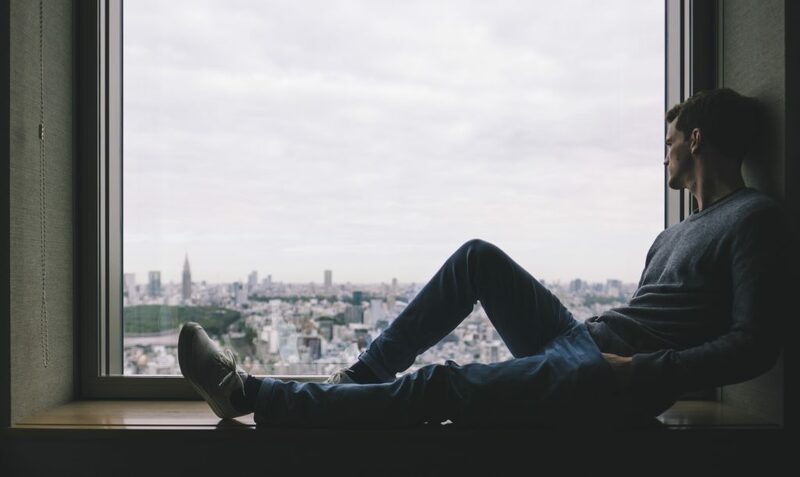 Loneliness is an international epidemic. Especially among entrepreneurs. Every human being craves connection. The problem many of us face is not knowing how to best establish connections that will serve us. 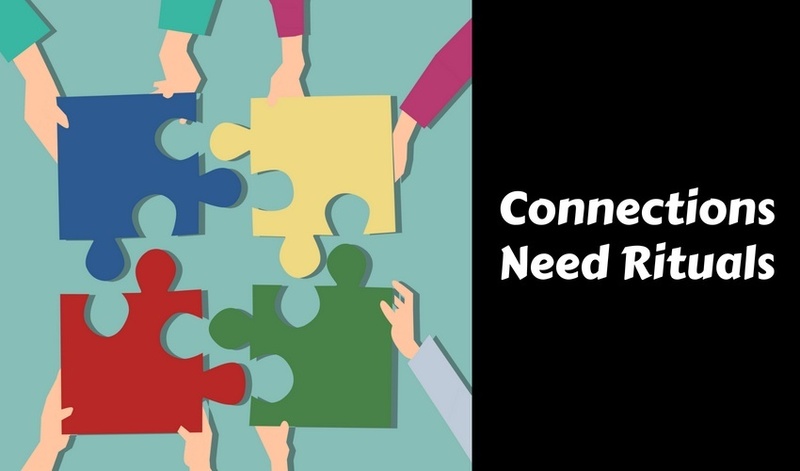 We’ve already got a full quota of connections that are linked to requirements. People who need something from us. Or people who want something from us. During the storms of our life and the joys…we crave people with whom we can share the experience. 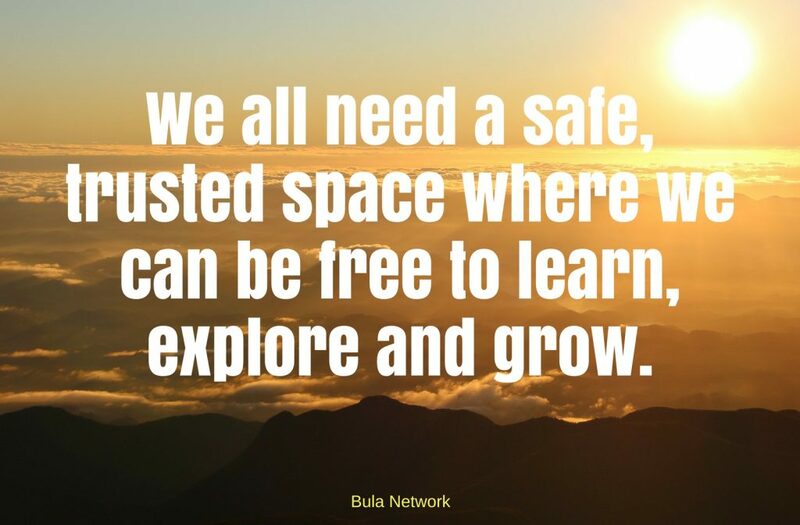 The Peer Advantage by Bula Network provides the ritual you need to establish and grow the connections you need to take your career and life to an entirely new level. The ritual which anchors these powerful connections is our scheduled, dedicated time together to share experiences and insights. Please consider taking advantage of The Peer Advantage by Bula Network. I guarantee you won’t regret it. It’s not complicated. Fact is, it’s quite simple. That’s why it’s powerful. THIS IS NOT A NETWORKING OR REFERRAL BUILDING GROUP. It’s a business building group comprised of small business owners determined to grow their businesses. • The Peer Advantage by Bula Network is a paid peer-advisory group opportunity for just 7 top-level business leaders (No. 1’s) to collaborate with one another, with me serving as chairman of each group. Eight of us coming together with our collective insights, wisdom, experience, and perspectives. I’m currently building two groups – a morning group and a late afternoon/early evening group. • It’s a virtual group that will meet using video conferencing technology accessible via a desktop, laptop, tablet or phone. Easy. Convenient. Quick. • We’ll meet twice a month for 2 hours with a hard start time and a hard stop time. Speed. Convenience. Consistency. That’s 24 times a year for a total of 48 hours – the most important work you’ll ever do! • Two groups to choose from: a morning group or an afternoon/early evening group. Together, each group will determine the best day of the week. We’ll meet every other week. Members will join one or the other. • Additional learning via live/recorded webinars for members to attend/watch at their convenience. Lifelong learning is a common denominator in every business owner who seizes The Peer Advantage by Bula Network. We’ll help provide learning and insights on the hottest topics among the members. The Peer Advantage will also bring members other resources like book summaries, tip sheets, interviews and more. These are in addition to our meetings – and these will be available “on demand,” giving members the convenience needed for your busy schedule. • “By invitation only.” The process isn’t painful or exhaustive, but it is intentional and purposeful. Every small business owner can derive big benefits from The Peer Advantage, but I’m not accepting just anybody or everybody. I’m currently conducting interviews to assemble the most effective groups possible. Size and revenue considerations are just part of it. Don’t let your smallness or your largeness prevent us from talking. You can submit your application in mere minutes. Click the “Apply Now” button at the bottom of this page. We use these details to ensure quality construction of each group. The information you provide is completely confidential. Completing the application only obligates you to have a phone conversation with me so we can decide if this opportunity is right for you (and for me). Upon receipt of your application, we’ll schedule a phone interview.